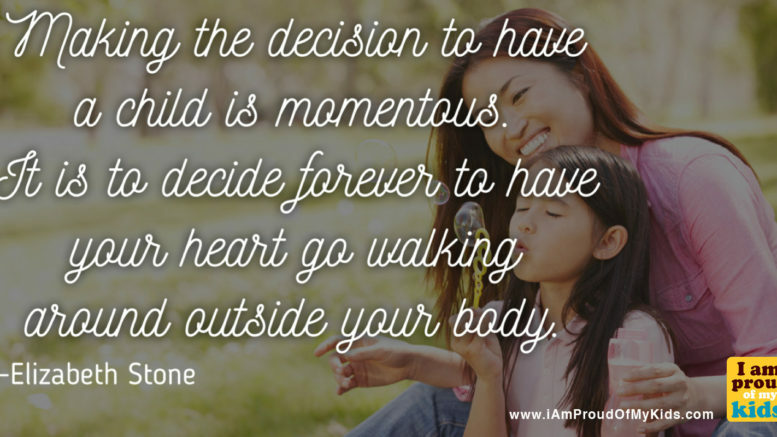 Making The Decision To Have A Child Is Momentous. It Is To Decide Forever To Have Your Heart Go Walking Around Outside Your Body. - I Am Proud Of My Kids! 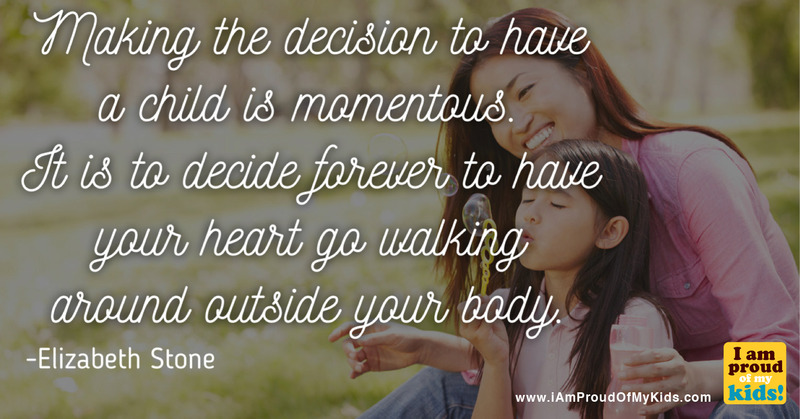 Be the first to comment on "Making The Decision To Have A Child Is Momentous. It Is To Decide Forever To Have Your Heart Go Walking Around Outside Your Body."